For the second meeting of this fall’s Ramonat Seminar Series, we had the pleasure of welcoming Mick Moloney and Jimmy Keane to Loyola’s campus. 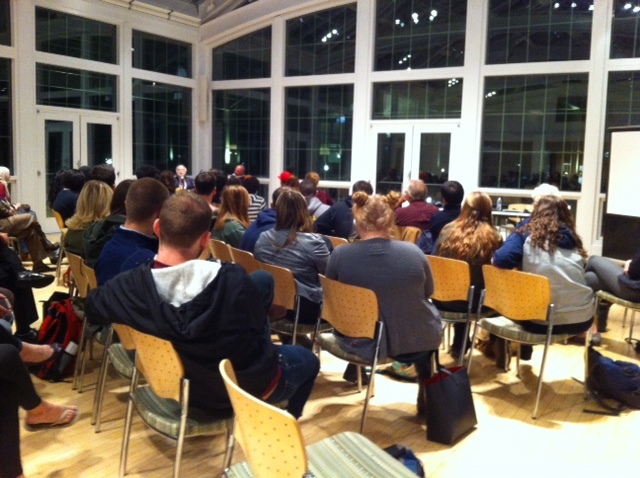 On Thursday, October 15th, more than sixty students and faculty gathered in Palm Court to hear Moloney, Professor of Music and Irish Studies at New York University, and Jimmy Keane, virtuouso All Ireland Piano Accordion Champion. Prof. Moloney began the evening with a fascinating exploration of the historical music links between Irish and Jewish performers and the influence they had on Vaudeville and Early Tin Pan Alley in late nineteenth and early twentieth-century America. He masterfully guided us through a complex world where ethnic identity often determined commercial success – so much so that Jews refashioned themselves as Irish and vice versa! 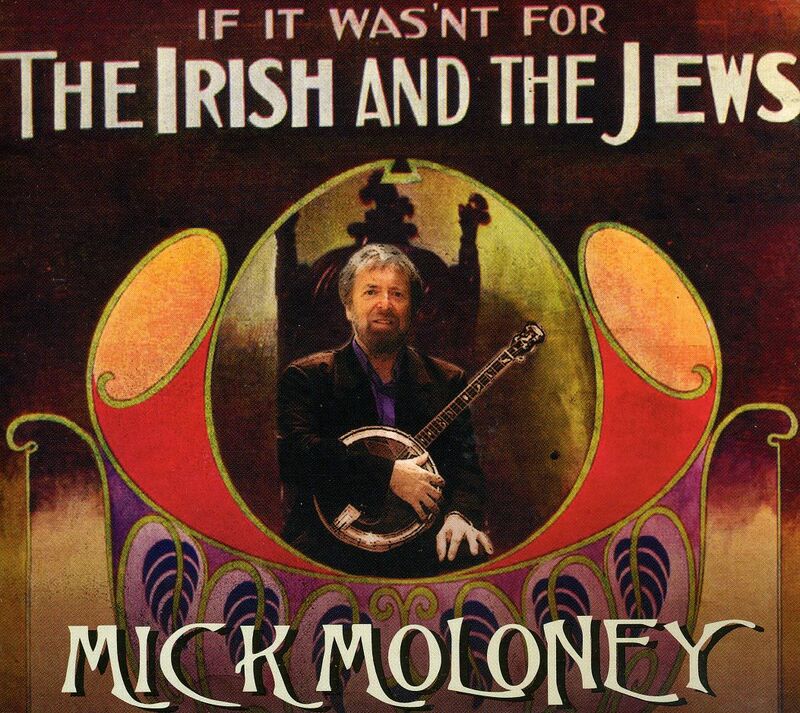 Following his talk, Moloney was joined by Jimmy Keane to perform four songs that exemplified the intersection of Irish and Jewish cultures at this time. A favorite was “McNally’s Row of Flats,” which students identified as being particularly appropriate for our class. And Guy raises important questions for us to keep in mind when we study music. Coming out of this talk and performance, many of us have added a new source to our list to consider for the spring research papers. A full house for Moloney and Keane’s performance.